Family Day Fun Runs All Month in Coquitlam! Home News & Media Family Day Fun Runs All Month in Coquitlam! Family Day doesn’t have to be limited to 24 hours. In Coquitlam, the fun runs all February – and it’s not just for kids. Think indoor climbing, bowling, skating, theatrical performances and high-energy hockey games. Your little ones can scale Metro Vancouver’s largest indoor climbing gym at Climb Base 5. Rope up and join in the fun! 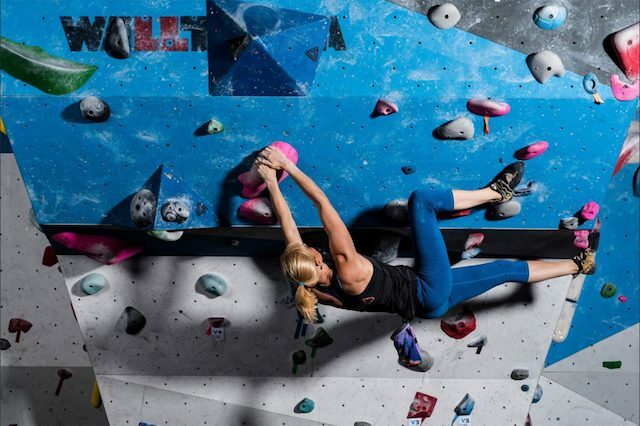 This Coquitlam facility has 16,000 square feet of climbing space, including a Tsunami Wall for bouldering. Training is available for all ages, including parents who want to join in. If you don’t want to blow the budget on a movie outing, check out the Family Favourites Series at Cineplex Cinemas Coquitlam and VIP (tickets are just $2.99 each). Johnny English Strikes Back, starring Rowan Atkinson, plays Saturday, Feb. 23 at 11 a.m. Hear the squeals of delight as pins knock over at Zone Bowling, where polished five and 10-pin lanes are so shiny, you can almost see your reflection. 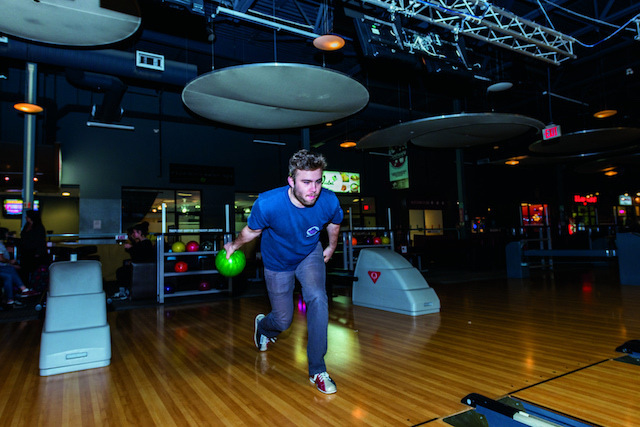 This is modern bowling, with pop-up bumpers for younger players and automatic score-keeping. You’ll find plenty of food options in the facility to make it a full day out. The time is ticking – will you crack the clues and make your way out to safety? Gather up some teammates and challenge yourself to a fun indoor adventure. This is a great team-building and family bonding experience – especially if you’ve got teens. Countdown Escape Rooms and Trapped Coquitlam offer a wide range of challenges. 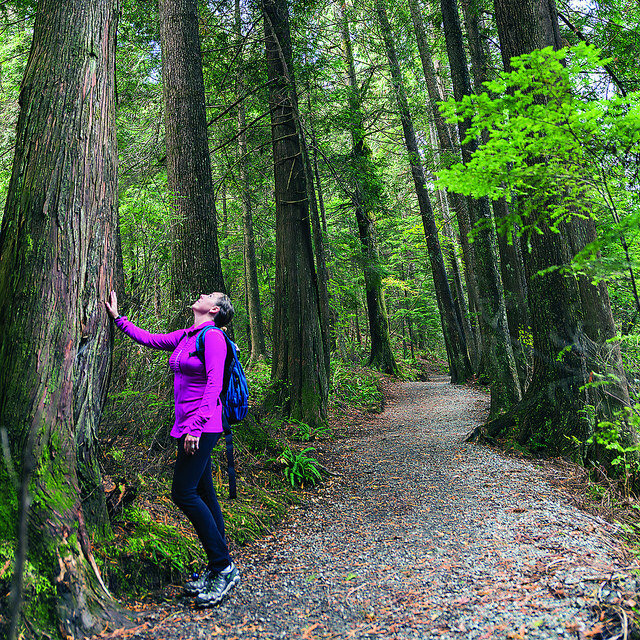 From urban parks to scenic lake walks and forested mountain views, you’ll find plenty of hiking and trail options on Coquitlam’s new tourism website. This will be an action-packed weekend with plenty of free or very affordable activities, including bouncy castles and popcorn, family yoga, toonie skates and more. Here are some highlights. For further details, see page 11 in Coquitlam’s Program Guide. For fans of Monty Python and Mr. Bean, enjoy this delightful performance by Canadian Comedy Award Winners, James and Jamesy at Evergreen Cultural Centre. An affordable, family-friendly night out! Catch the Express live at Poirier Sport & Leisure Complex as they take on Prince George February 8th and Wenatchee February 10th. Spend your Valentine’s evening making chocolates and sipping wine by the fireplace in Mackin House’s homey parlour. Truffles, Rice Krispie Toffee Clusters and flavoured hearts are just the start of what is on the menu. 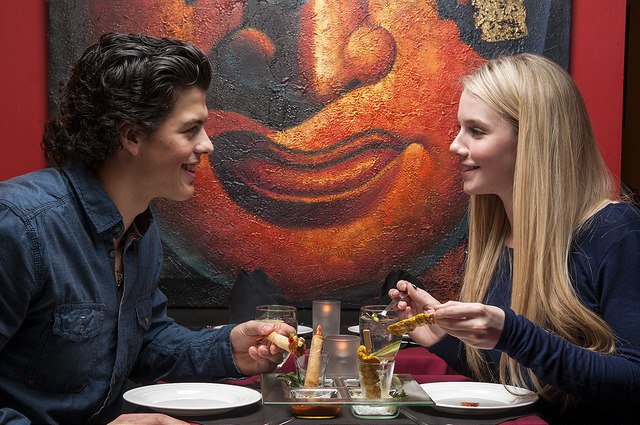 Appetizers are included along with a wine & beer cash bar. 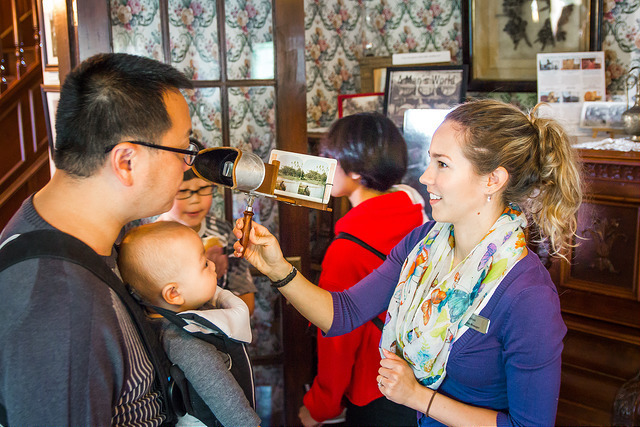 Visit Coquitlam Heritage Society for details. Drop by for an evening of fine art and inspiration. This opening reception at 1120 Brunette Ave., Coquitlam, presents three new exhibitions, which will be on display until March 16. Visit Place des Arts for more information. Enjoy a spectacular performance of blues, soul and R&B by five-time Grammy winner and Blues Hall of Fame inductee, Robert Cray. Tickets available from Hard Rock Casino Vancouver in Coquitlam. The internationally renowned rock band Foreigner performs The Cold as Ice Tour at the Hard Rock Casino Vancouver in Coquitlam. A wonderful family show featuring intricate marionettes and rod puppets carved of wood, performed at Evergreen Cultural Centre. 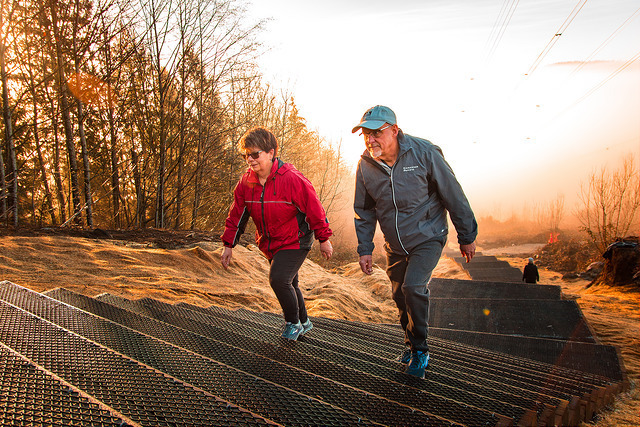 For more tourism ideas, go to the all new VisitCoquitlam.ca website and follow the tag #ExploreCoquitlam.